Anyone paying $20 per month for a premium cable channel should probably be doing everything possible to take advantage of it. 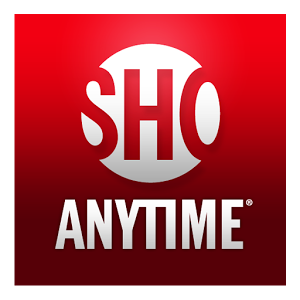 With that in mind, the new update to Showtime Anywhere has added live streaming of Showtime to the app, but it's only available if you're a paying subscriber. 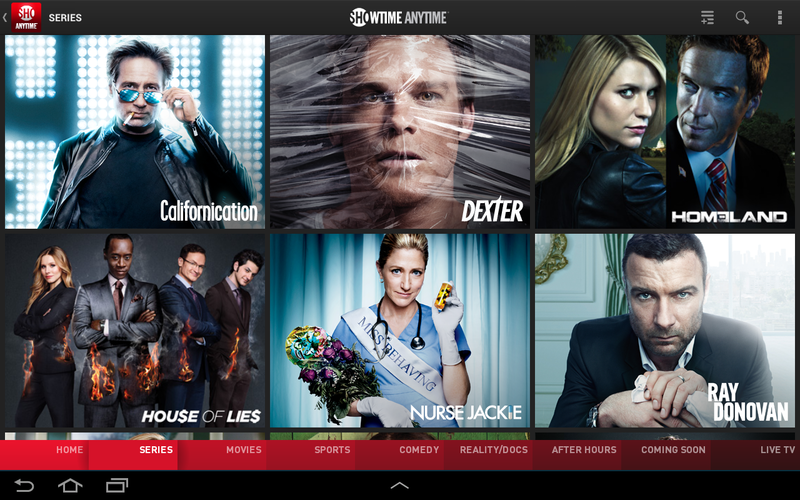 Keep in mind not all cable providers are supported through the Showtime Anywhere app. You have to be signed up with AT&T U-verse, Comcast Xfinity, DirecTV, Optimum, or Verizon FiOS. 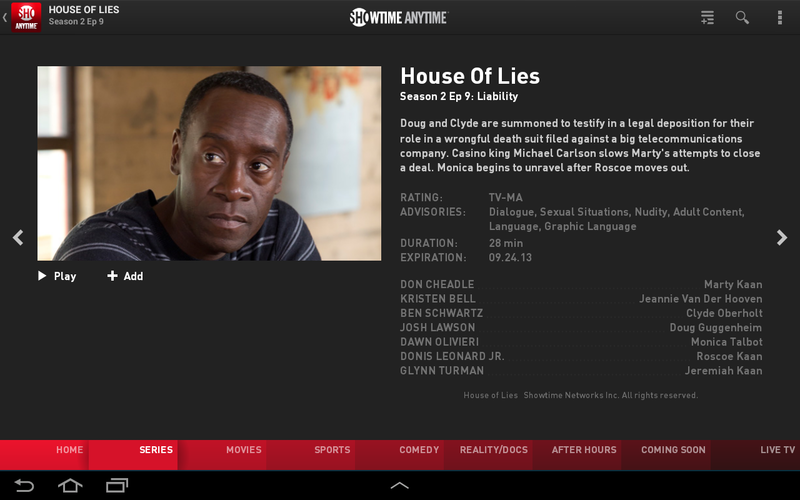 Yeah, it's lame, but that's how TV works, folks.